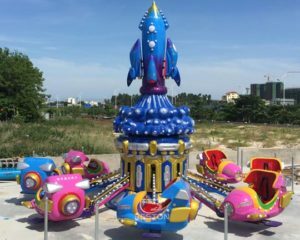 Plan to buy amusement rides or Build a Park in Vietnam? 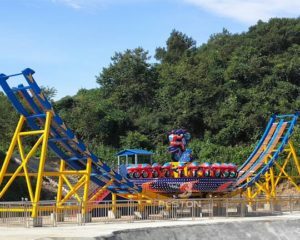 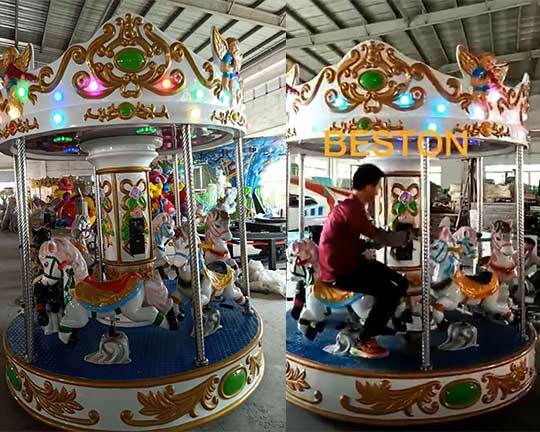 Beston has designed, manufactured, and exported different types of amusement equipment to Vietnam. 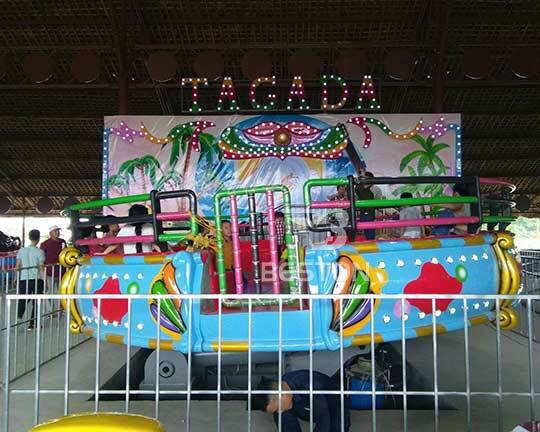 These amusement park rides range from kiddie rides to thrill rides, which are popular in amusement and theme parks! 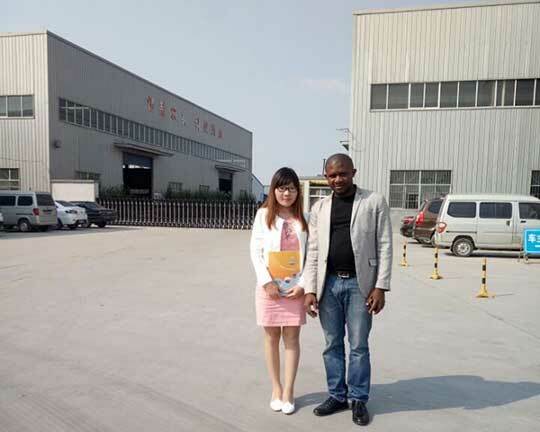 And customers in Vietnam has been chatting and communicating with our sales manager for a long time. 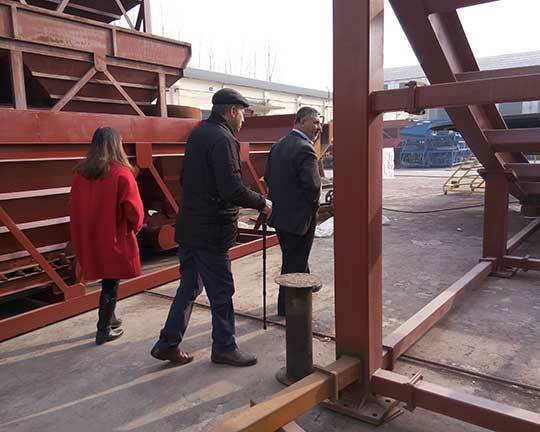 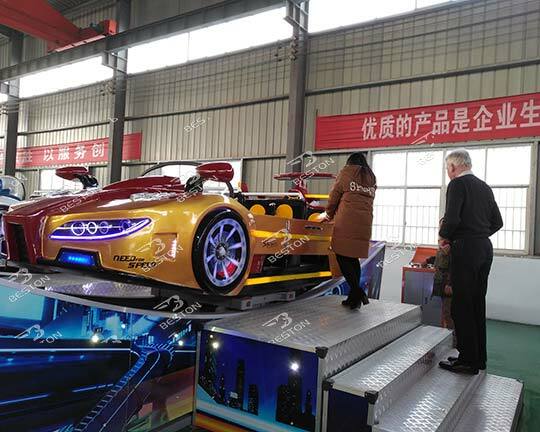 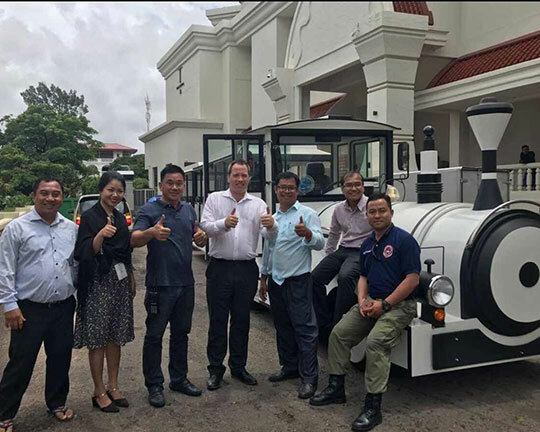 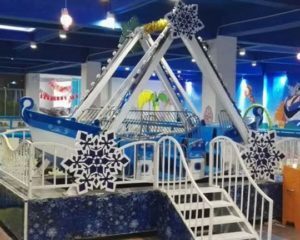 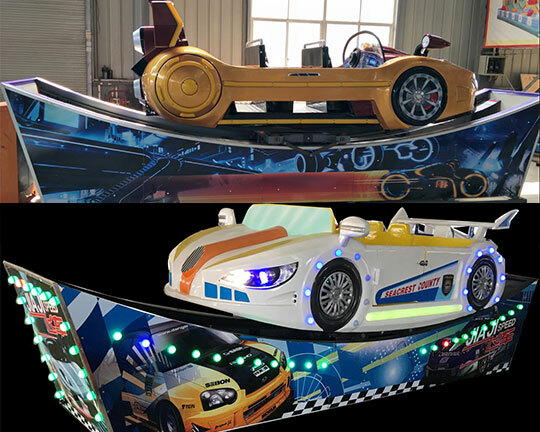 According to our sales manager’s suggestions, finally they choose the amusement park equipment which are most suitable for their park and the flow of all the passengers. 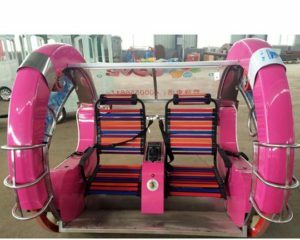 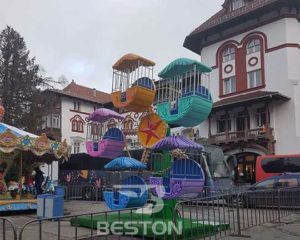 The followings are some feedback of some amusement park rides they bought from Beston Company which are installed in their parks! 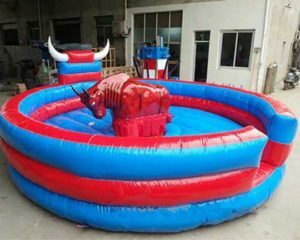 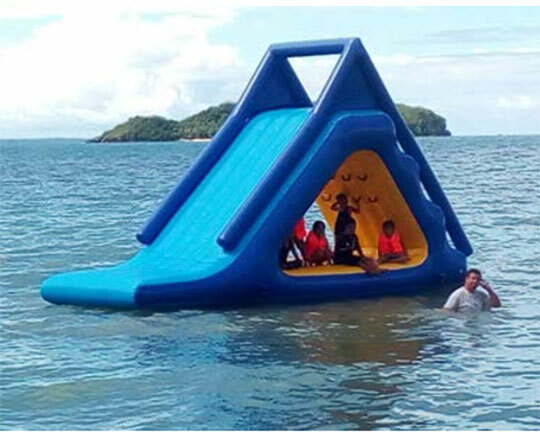 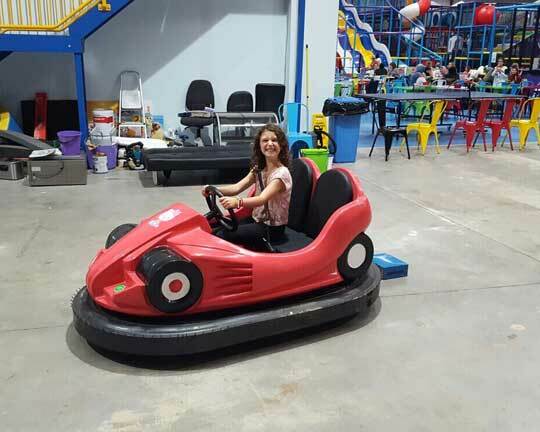 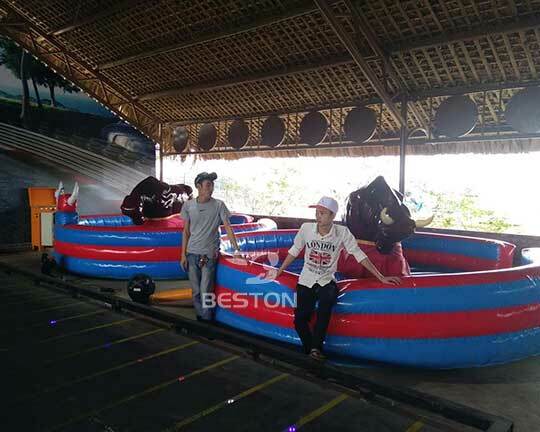 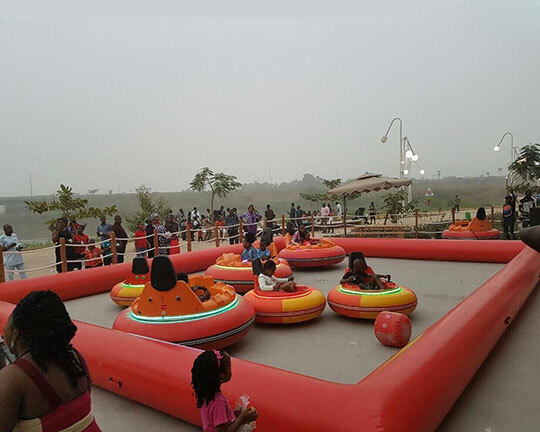 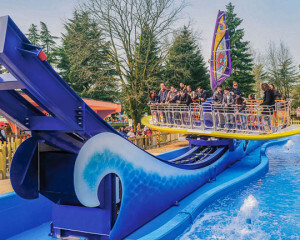 You can find the inflatable mechanical bull rides, ocean themed amusement park track trains, bumper cars, electric ground grid bumper cars, mini track trains, happy spray ball car rides, ocean theme disco tagada rides, and some other amusement equipment. 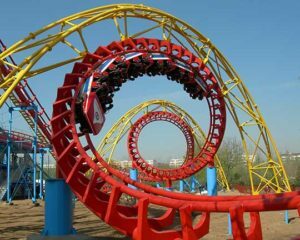 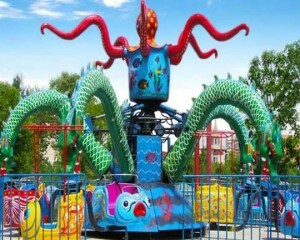 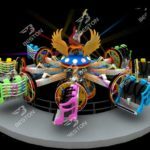 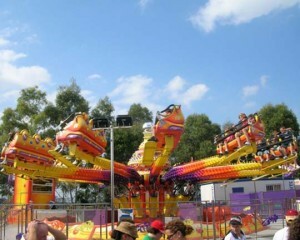 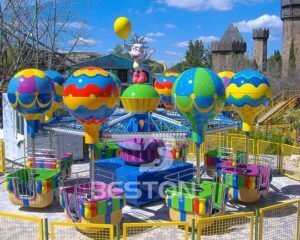 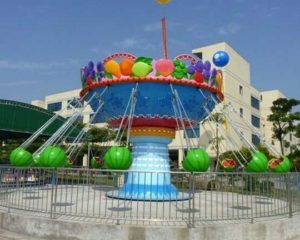 Beston amusement can supply different types of amusement park rides for Vietnam Customers. 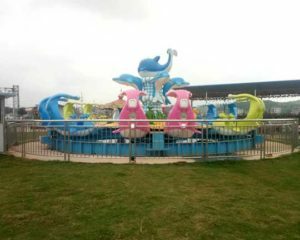 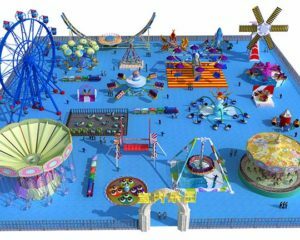 Customers in Vietnam can find the kids amusement rides, thrill rides, spinning rides, theme park rides, carnival rides, fairground rides, etc. 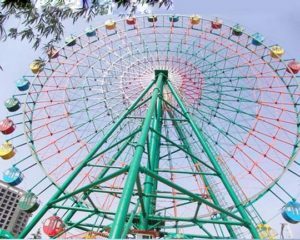 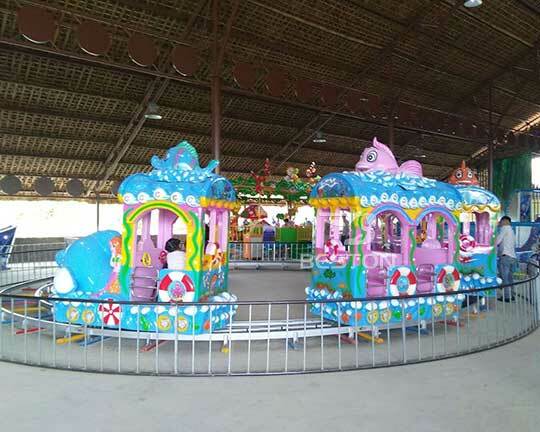 Kids amusement rides are the small-size amusement rides or medium amusement park rides, which are welcomed by kids and families in Vietnam. 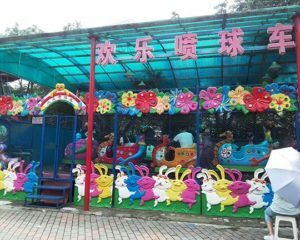 It is the primary selection for the small investment. 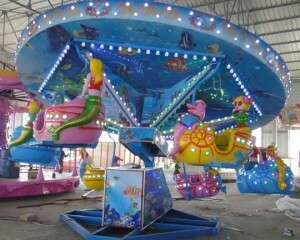 They are usually specially designed with colorful and attractive appearance. 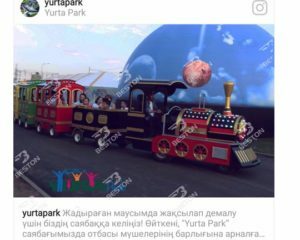 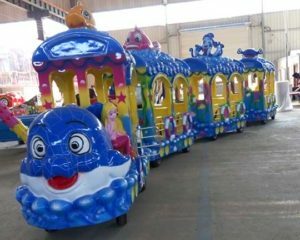 Besides, these kids rides are decorated with or combined with the popular cartoon characters, making it more popular among young kids. 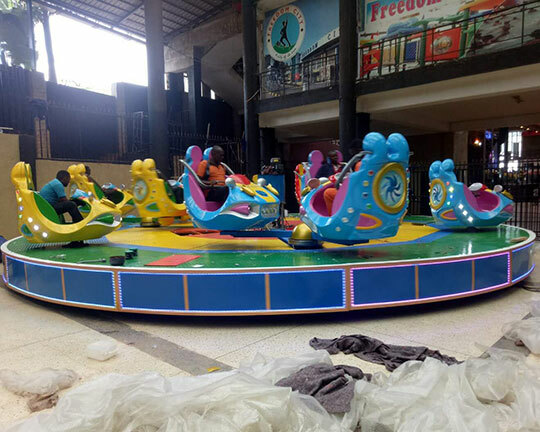 What’s more, most of these rides are covering small areas and can accommodate more passengers. 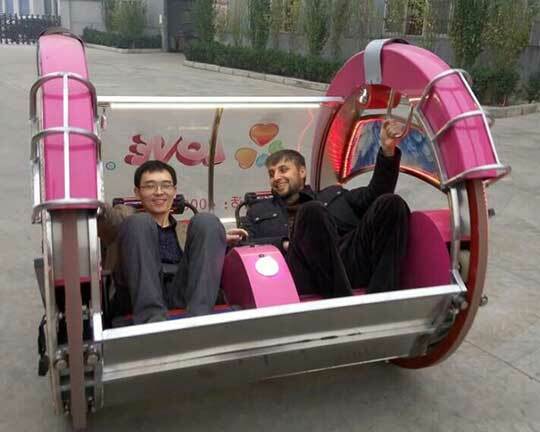 In this way, more investors choose to buy this kind of rides. 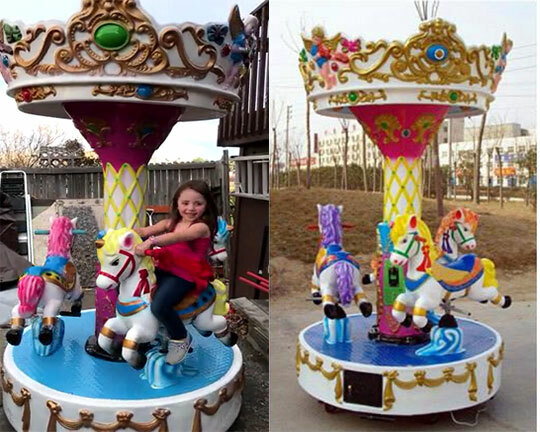 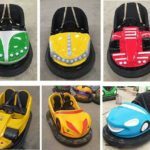 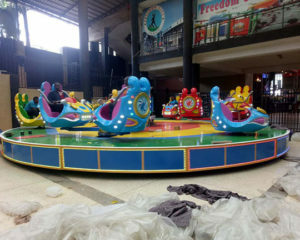 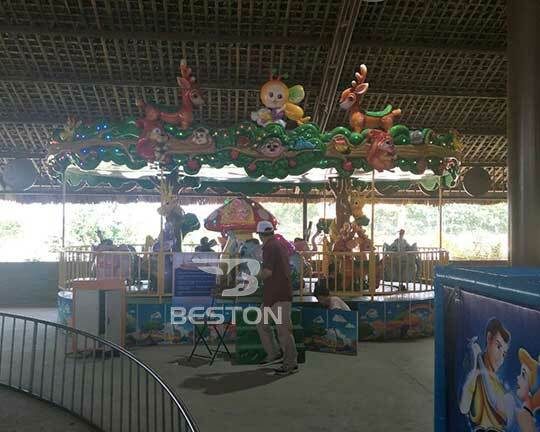 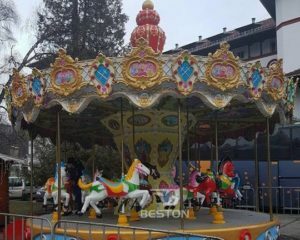 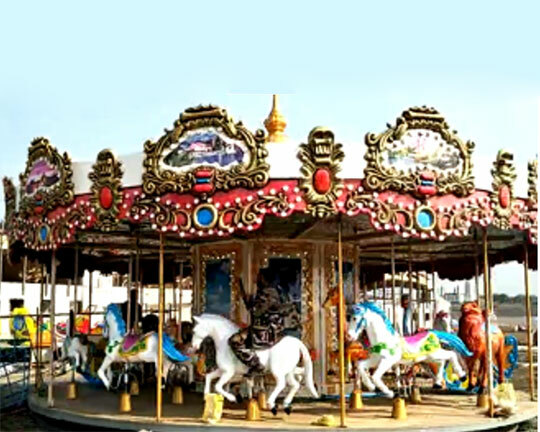 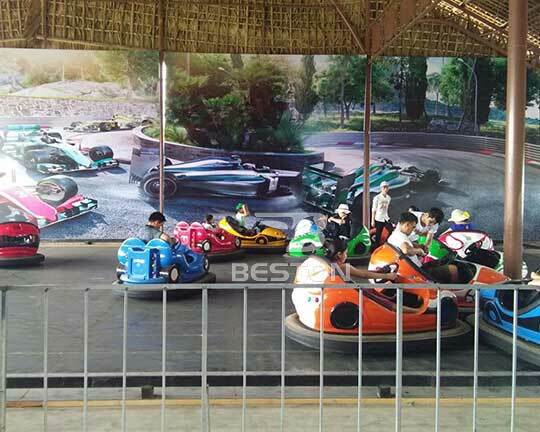 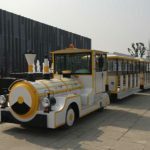 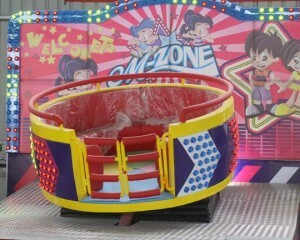 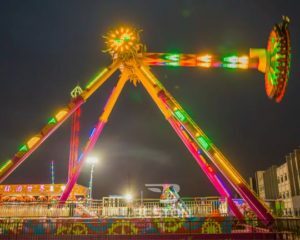 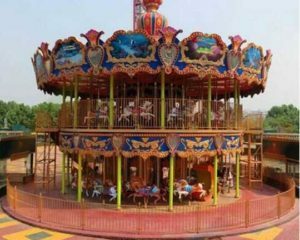 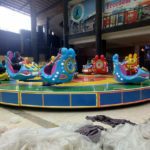 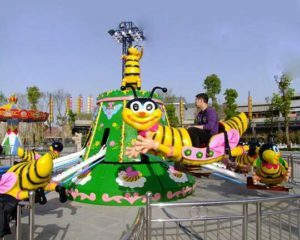 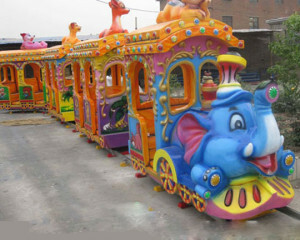 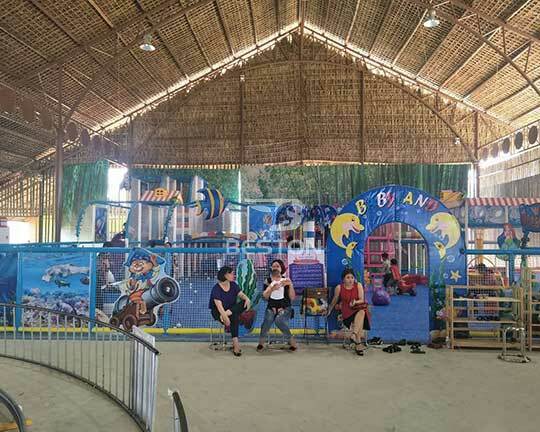 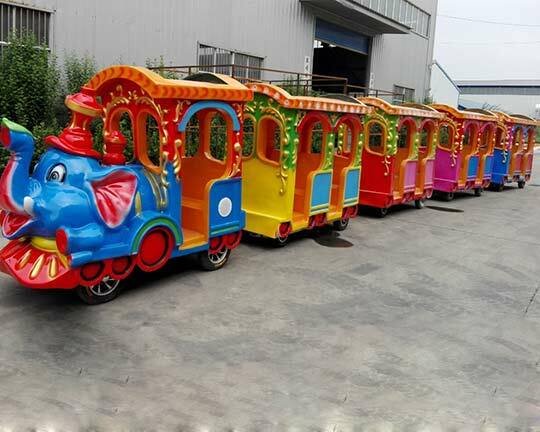 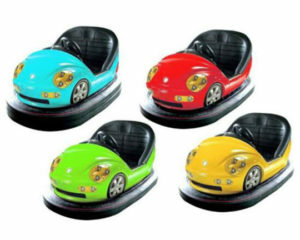 Beston group, as the professional manufacturer and supplier of different amusement equipment, offers kiddie rides for Vietnam, such as carousel rides, bumper cars, teacup rides, amusement trains with track or trackless, self-control kiddie rotary rides ( kiddie plane rides, bumble bee rides, etc. 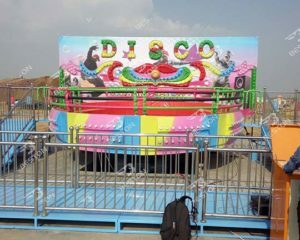 ), samba balloon rides, backyard roller coaster rides, ferris wheel, fight shark island, octopus fairground rides, and so on. 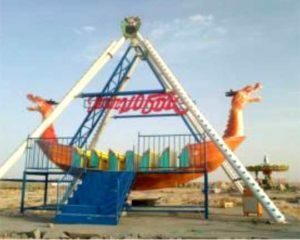 All of these children’s amusement rides are in different models or capacities for customers to choose from. 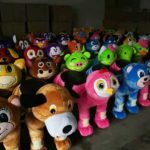 Size and colors are customized available! 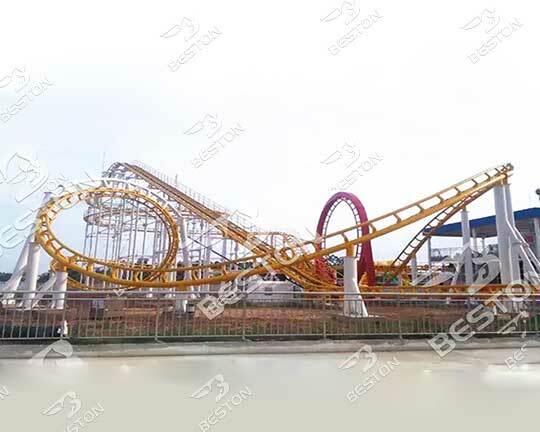 And welcome customers in Vietnam and other countries and areas to feel free to contact Beston for more product details! 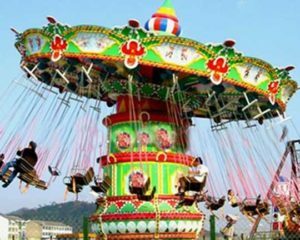 Which kind of Amusement rides are you interested in? 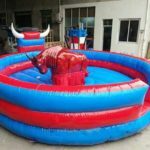 Contact for the Best Prices! 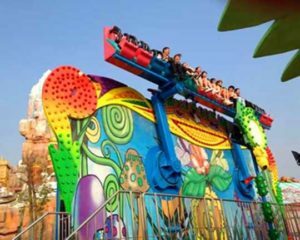 As there are many visitors that comes to amusement or theme parks to seek for thrill feelings, or relax themselves, they may choose thrill rides. 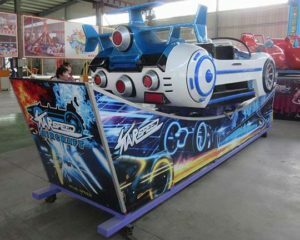 Therefore, the thrill rides are necessary for a park. 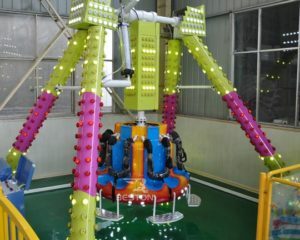 They can experience the high speed spinning, lifting to upper air in a short time, weightlessness, centrifugal motion and so on. 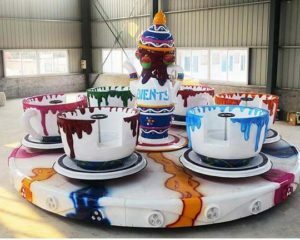 Passengers can have great fun when they are riding on these amusement equipment. 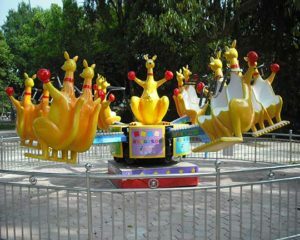 There are many types of crazy amusement equipment in the parks in Vietnam. 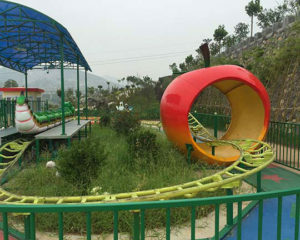 The giant roller coaster rides are the popular thrill rides in parks. 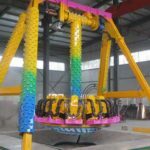 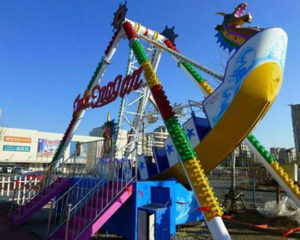 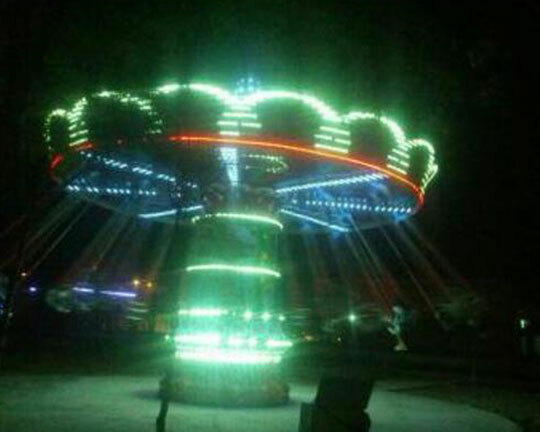 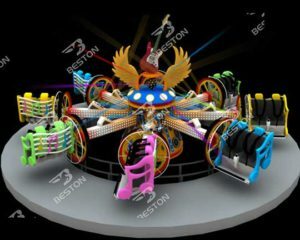 And some other thrilling amusement rides are produced in Beston factory: flying UFO rides, disco tagada, giant frisbee rides, pirate boat rides, carnival swing rides, miami ride, breakdance rides, liberty music bar rides, jump and smile rides, swing tower rides, drop tower rides and so on. 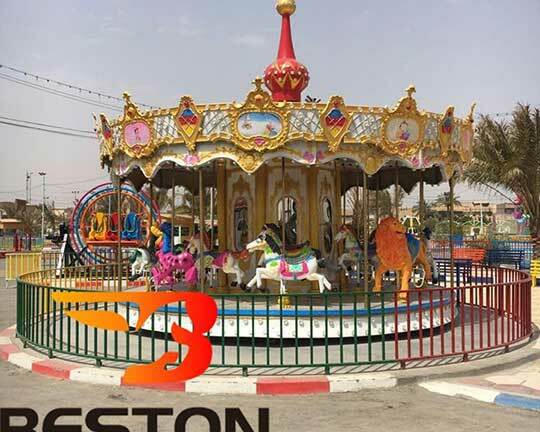 Please contact Beston group to choose the most suitable rides for your park! 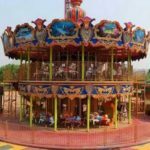 What to Consider to Build a Park in Vietnam? 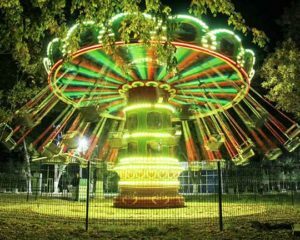 There are many details to consider when planning to set up a park or choose to buy amusement equipment. 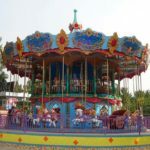 Customers in Vietnam can take the following factors into account: the funds, the site selection and the security by checking out my post: What to Consider When Investing in Building an Amusement Park. 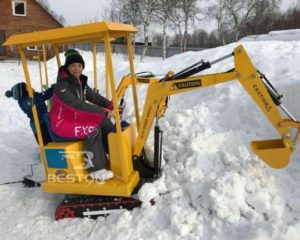 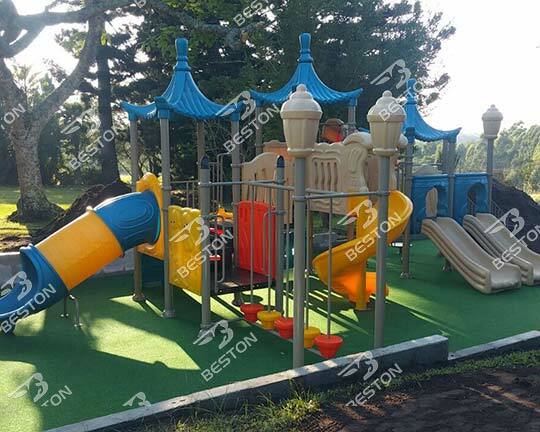 If you have the plan to build a park, please check here to contact Beston Amusement to get the park design and choose the amusement equipment for your park! 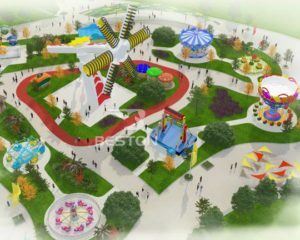 Beston has built a park in a city in Vietnam as above. 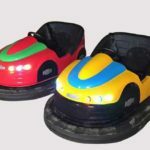 Besides, we also had exported several sets of bumper boats to Ho Chi Minh City and many sets of bumper cars to Hanoi in Vietnam and many other amusement rides to other cities. 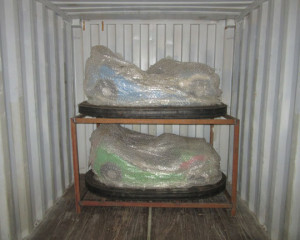 We have been built a long term business relationship with the customers in Vietnam. 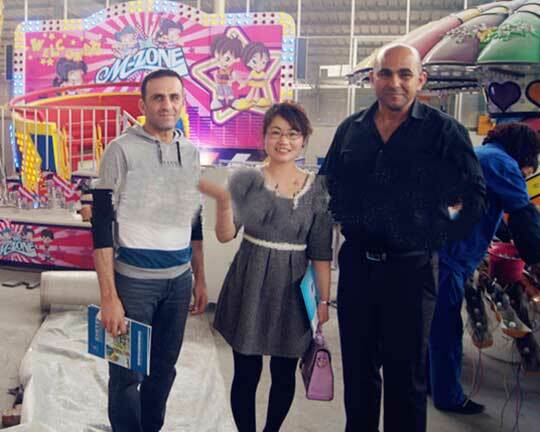 We are looking forward to more win-win opportunities with customers in Vietnam and other countries in the world. 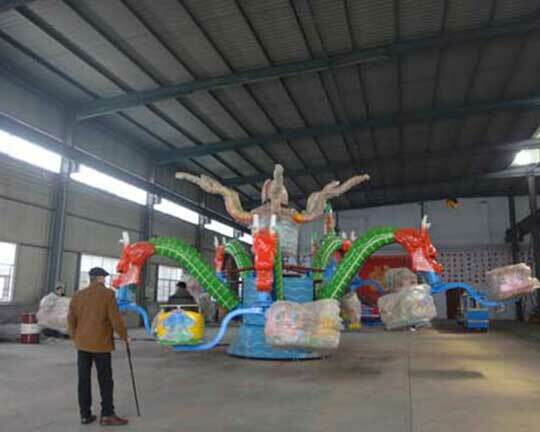 The Win-win Cooperation is what we are always strive for!